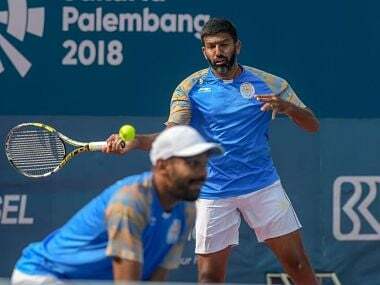 Country's challenge at the men's doubles event of the Australian Open came crashing down in a single day with three pairs featuring Indians suffered first-round defeats on Wednesday. 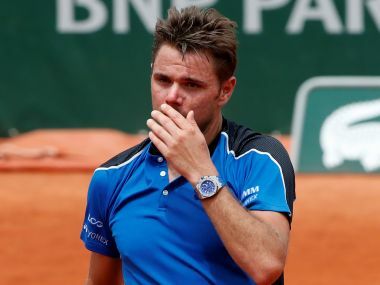 A year after reaching the French Open final, the three-times Grand Slam champion will effectively fall off the tennis radar after being beaten in the first round of the claycourt major. 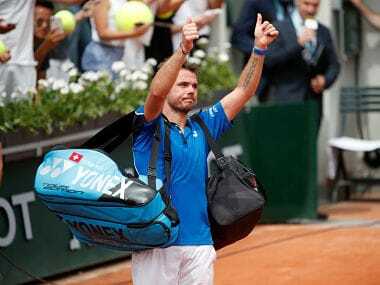 Former French Open champion Stan Wawrinka continued to struggle with form and fitness as he was dumped out in the first round by Guillermo Garcia-Lopez, but Novak Djokovic cruised through in straight sets. 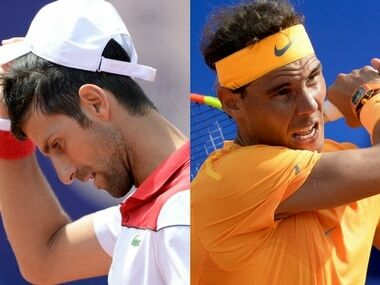 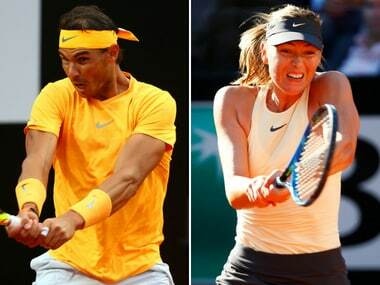 Rafael Nadal, Novak Djokovic and Maria Sharapova are some of the big names starting their French Open campaigns on Monday. 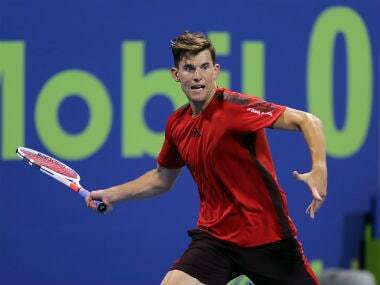 Top seed Dominic Thiem of Austria booked a place in the Lyon Open final by beating Serbia’s Dusan Lajovic 6-4, 5-7, 6-4 on Friday. 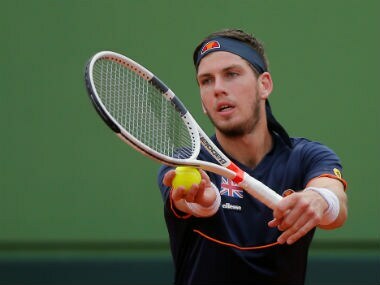 Britain’s Cameron Norrie beat second seed John Isner 7-6(1), 6-4 in the quarter-finals of the Lyon Open on Thursday to record his first victory over a player in the ATP top 10. 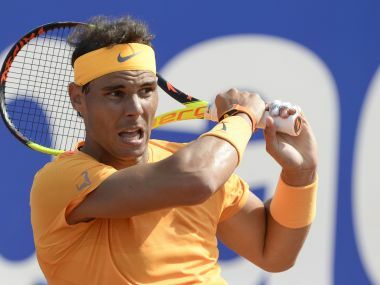 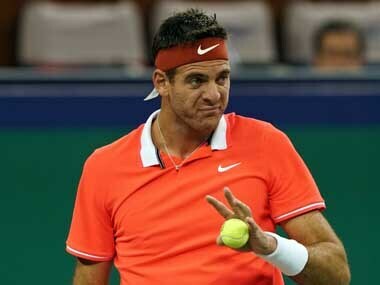 World No 1 Nadal, chasing an 11th title at the tournament, will next face Slovakia's Martin Klizan. 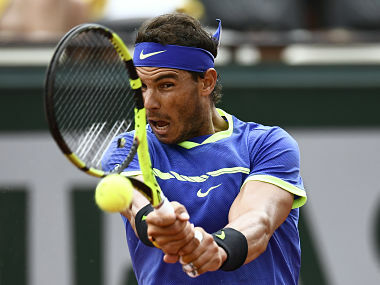 Nine-time champion Rafael Nadal lost just one game in a ruthless display to reach the French Open last 16 on Friday, but title-holder Novak Djokovic needed five sets to survive.